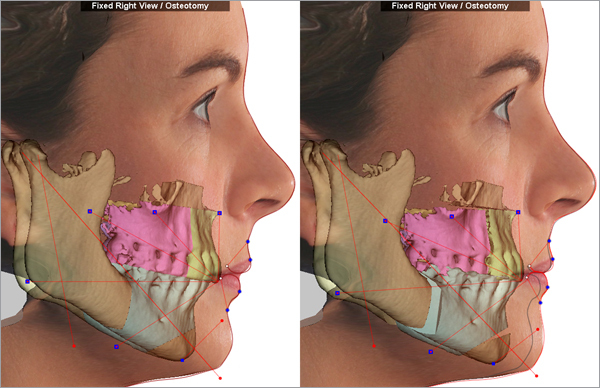 Modern orthodontics have significantly lessened the number of patients undergoing jaw surgery. However, there are still many patients that the need for surgery is clearly identified. These patients will often undergo the surgery for a multitude of reasons but often include improvement of sleep apnea, function, and facial cosmetics. These surgeries require a consultation which includes a review of orthodontic records, a 3D CT, and diagnosis and treatment planning. 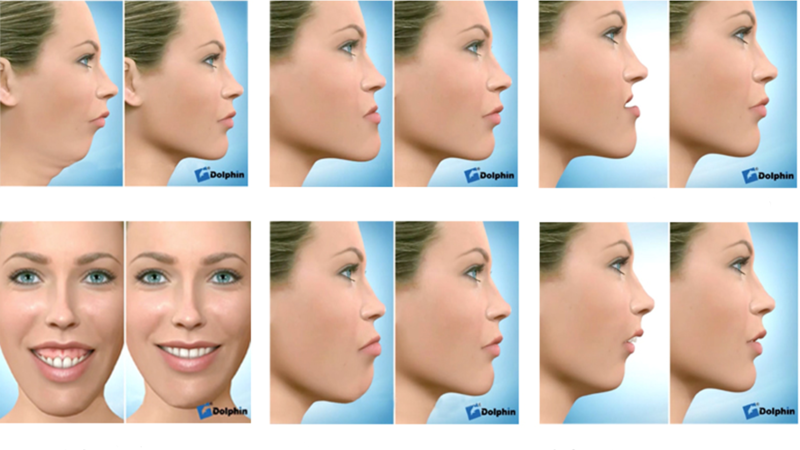 Our surgeries are often digitally planned in an effort to improve accuracy not gained by bench top measuring methods. Pre-authorization through medical insurance is also typically required. With all the preoperative planning, years of orthodontics, and healing time of surgery, undergoing a jaw surgery can often be an exercise in patience. However, as jaw surgery tends to be significantly life changing, our jaw surgery patients tend to be some of our happiest.